The Reserve Community Foundation welcomes steel drum artist, John Patti, for the 2018 Artist In Residence program. 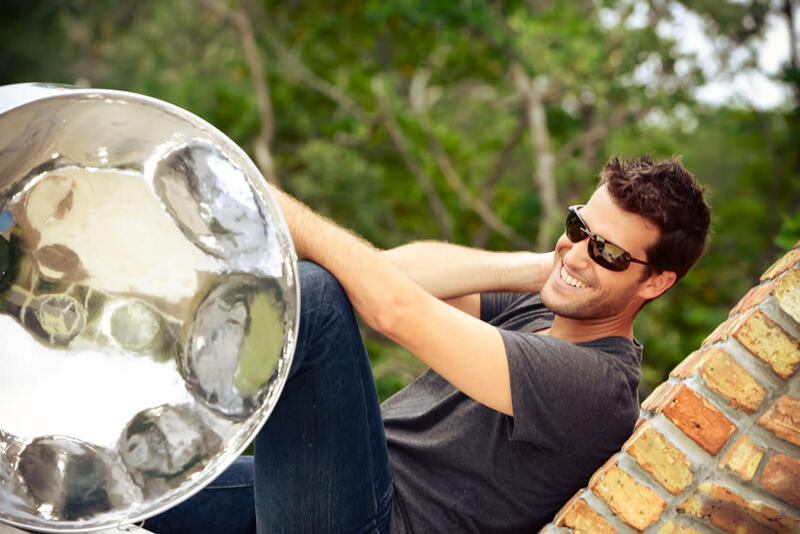 John Patti has been instrumental in bringing the steel pan to the forefront of musical entertainment. Whether in a solo performance or collaboration with bands, John’s intriguing stories and skillful performance leaves long lasting and memorable impressions with any audience. Come for a very special performance Friday, April 27th to conclude his residency at The Reserve.